Risk is a fact of life for the pharmaceutical industry. Staying on top of a fast moving and often unpredictable business environment depends on how well that risk is anticipated, tracked and managed throughout your organisation. 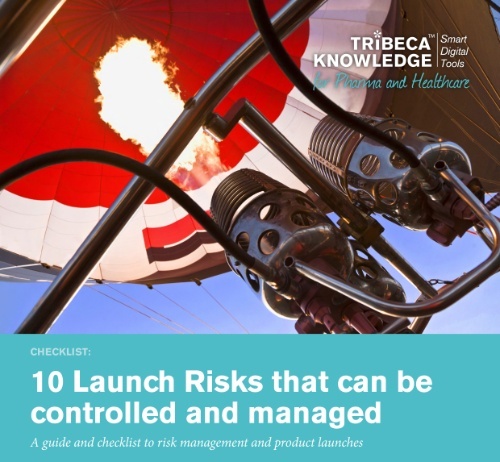 Our Launch Risk Management guide and checklist will tell you more about whether your organisation is meeting the challenges of mitigating risk in today’s ever more complex launch environment.